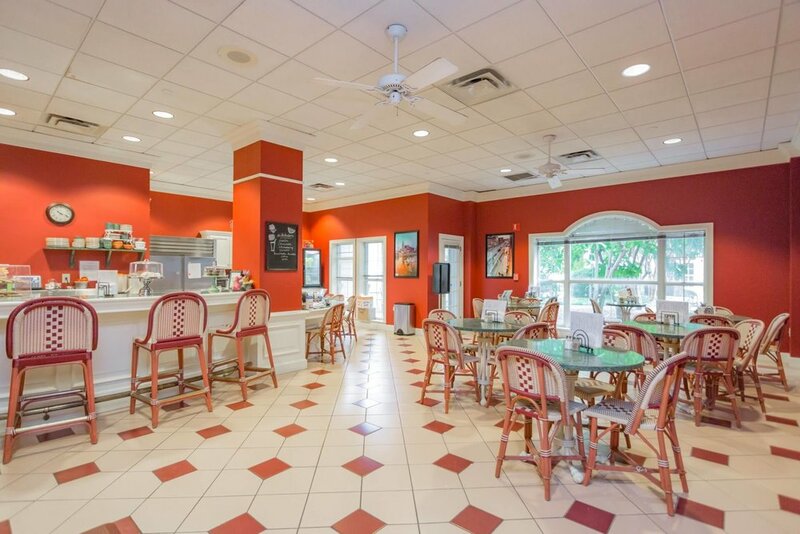 An initial entry fee and monthly service fee entitles residents to one chef-prepared meal a day served in the Richland Place dining room, weekly housekeeping and linen service, regularly scheduled transportation, 24-hour security, medical alert system, planned social engagements, guaranteed healthcare, and more. What is Independent Retirement Living? It is for active people 55 or older. It is a secure and stress-free environment. It is an energetic community lifestyle. It is extended living spaces such as guestrooms, library, study, billiards room, lounge and a private dining room. It is a busy social life with new friends. It is an emergency call system in every apartment. It is assurance of health care with 360 days in the health center at no extra cost if needed. It is peace of mind for you and your family. Richland Place homes are uniquely designed to reflect your individual style ranging in size from 740-2700 square feet. Homes are simply elegant. Recessed fixtures offer comfortable lighting without distracting from your personal decorating taste. Nine-foot ceilings and crown moldings provide polish and depth.